Product categories of Rabbit Cage, we are specialized manufacturers from China, Rabbit Cage, Popular Rabbit Cage suppliers/factory, wholesale high-quality products of Metal Wire Rabbit Cage R & D and manufacturing, we have the perfect after-sales service and technical support. Look forward to your cooperation! 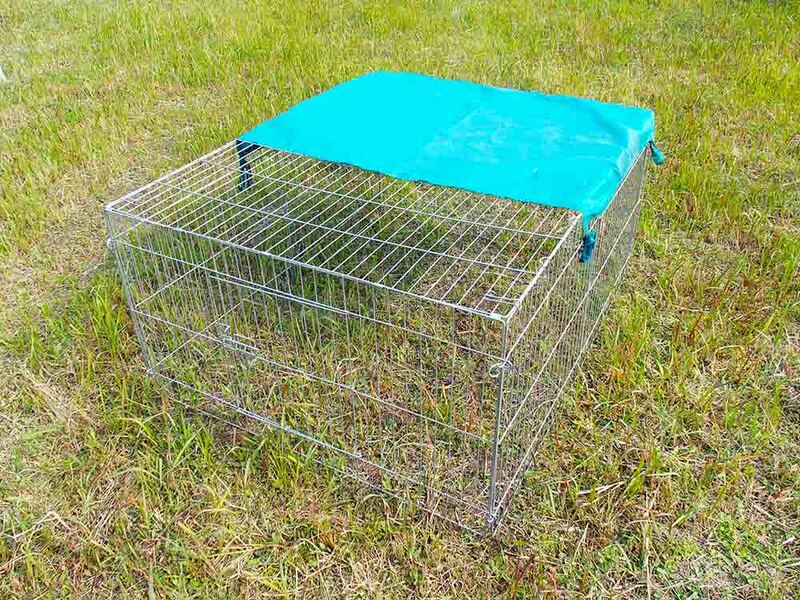 Galvanized wire welded Rabbit Cage is a stylish, aesthetically pleasing product for outdoor use not only for rabbits but also for chicken and ducks. Cage small size, light weight, installation and removal is relatively simple, when not in use can be folded up. Cage with a waterproof ceiling, easy to use.